If you have questions regarding your liability insurance, call the agents at Hukari Insurance Agency. We live where you do and are an independent insurance agent, so we can help you find the right company to fit your needs. You can also check out our website, 24/7. If you have questions about one of these policies, feel free to contact one of our licensed agents at Hukari Insurance in Beaverton, OR. We have years of insurance experience and can help you insure everything from your home to your auto or motorcycle. We live where you do and are an independent insurance agent, so we can help you find the right company to fit your needs. You can also check out our website, 24/7. 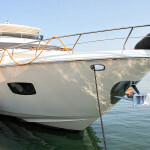 Is your RV insurance in Beaverton, OR right for your travel style? You are enjoying your family road trip or living full time in your RV. Seeing the country one highway at a time and making lasting family memories. 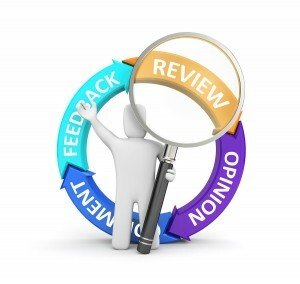 The last thing you want is an accident or lawsuit that will take up valuable time and resources. Taking the proper precautions like making sure you have a first aid kit, fire extinguisher and have the appropriate RV insurance can go a long way to keeping your family safe and giving you peace of mind while you are enjoying all your RV has to offer. There are many options out there when looking to cover your RV and your local independent agents at Hukari Insurance can help you navigate your options to find the best coverage for your needs. 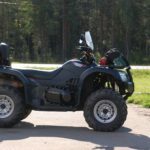 They can also assist with an ATV policy for your other summer toys. 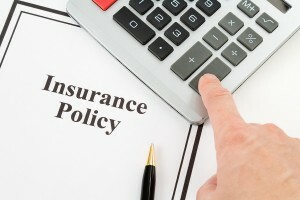 Whatever your insurance needs, talk to the experts at Hukari Insurance Agency in Beaverton, OR. Their years of insurance experience can save you a bundle! You can also visit their insurance website 24/7 to learn more about the other valuable insurance products they offer. 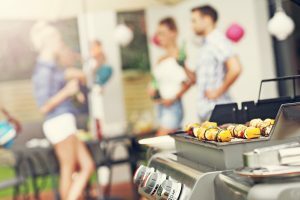 In the event that someone gets injured at a gathering you throw at your home, your homeowner’s insurance policy in Beaverton, Oregon may cover the injured party’s medical bills or damages to a certain dollar amount. 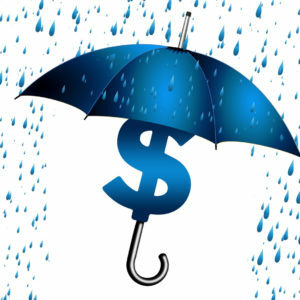 Having an extra bit of protection like a personal umbrella insurance policy in Beaverton, OR may help in these situations, as it can also help with a legal defense if you are sued for an injury or death that occurs on your property or when your guest leaves (too much alcohol). Unforeseen events: Most parties go off without a hitch, no problems, and no injuries. Every so often something goes awry. It can be as simple as a sprained ankle from slipping off the porch steps to food poisoning from improperly refrigerated potato salad to a DUI or alcohol poisoning. 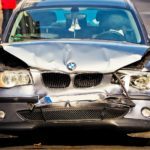 If the party where the injury took place occurred at your home and you are deemed negligent, you may be responsible for paying damages to those injured parties and a personal umbrella insurance policy may help you minimize the out-of-pocket costs to you. If you plan on taking advantage of the summer weather by throwing a party, make sure you have all the protection you need. 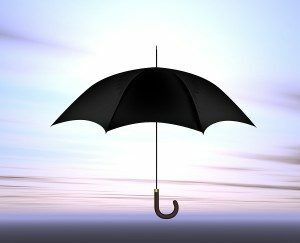 If you have any questions about what a personal umbrella insurance policy may cover or what your homeowner’s insurance policy covers in terms of fire, property damage or personal injury liability, your licensed insurance agent in Beaverton, OR can assist you. The local, independent agents at Hukari Insurance can assist you with examining an existing policy or setting you up with a new policy. Their years of insurance experience can save you a bundle. You can also visit their insurance website 24/7 to learn more about personal umbrella or the other insurance products they offer like auto insurance.